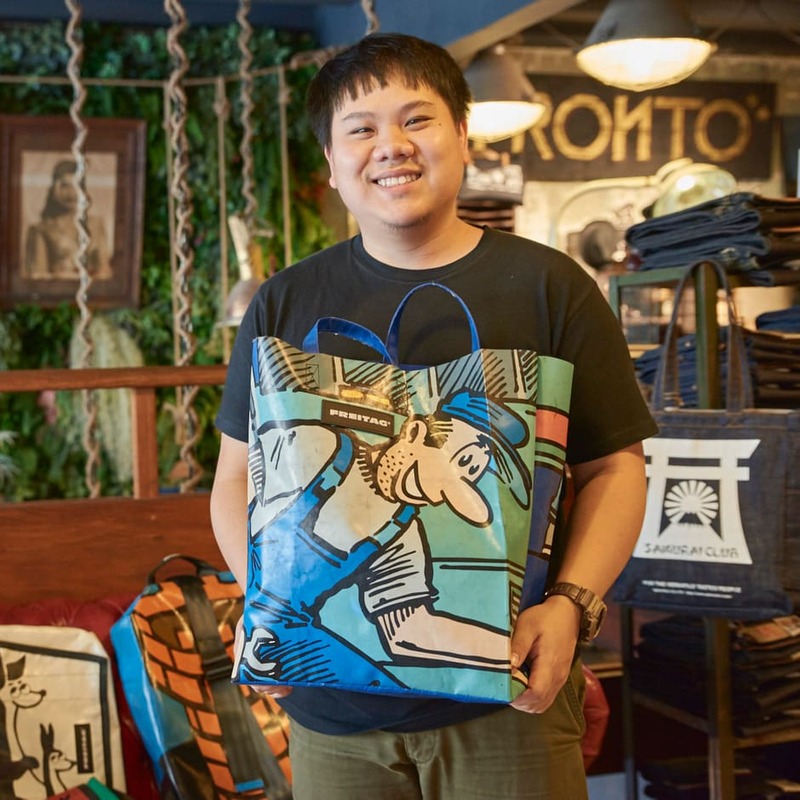 Sunny from Pronto Denim is the man behind the coolest stores in Thailand. 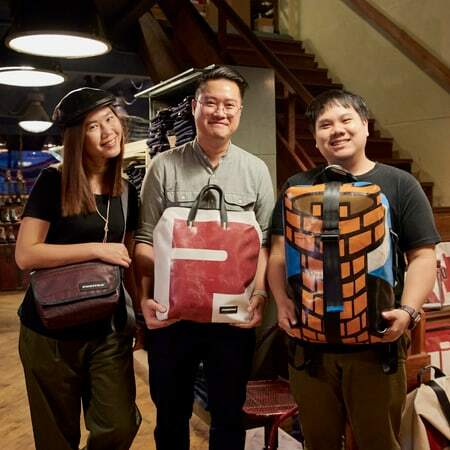 Now, together, we're opening the FREITAG Stores by Pronto in Bangkok and Chiang Mai. 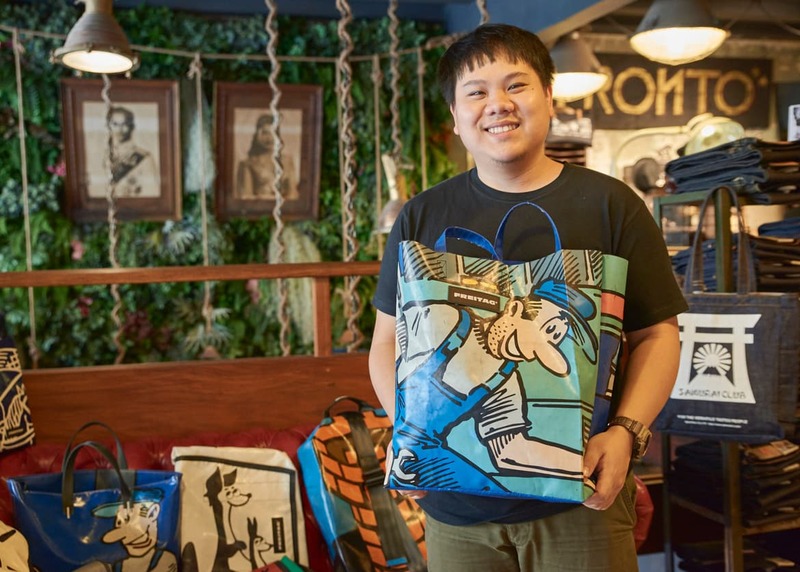 Enjoy Sunny's story about the passionate F-ans in Asia and how they brought him to FREITAG. As I’m writing this, the first ever FREITAG store in Chiang Mai is being meticulously prepared across the road from me, just in time for the grand opening party tomorrow. In a few days’ time, we’ll do the same in Bangkok. 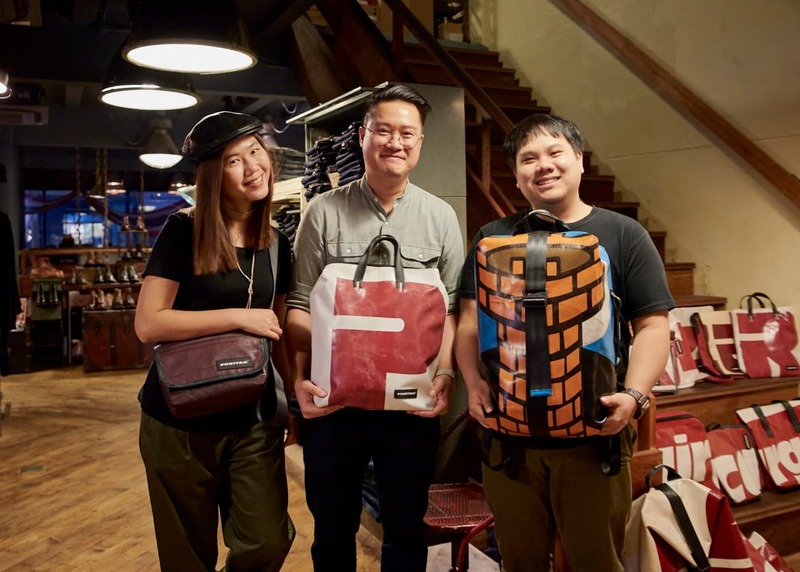 This is the opening of the new FREITAG Store by Pronto in Chiang Mai. The anticipation is at an all-time high and excitement for the big event is building. It made me start thinking about how I first encountered FREITAG. My relationship with FREITAG started quite recently, in 2011. We had over 60 brands in my store and I was already busy with other brands, so I have to admit I didn’t know anything about it. All this completely changed when I started meeting Thai FREITAG fans at events. The intensity of their passion, and the size of their F-collections – it was something I’d never seen before with any brand. It made me ask myself HOW a bag brand creates this kind of fire in an individual. This was the start of my own FREITAG journey. Defining FREITAG as just a “brand” is a major understatement. The act of owning a FREITAG bag plants a seed of an idea in your mind. 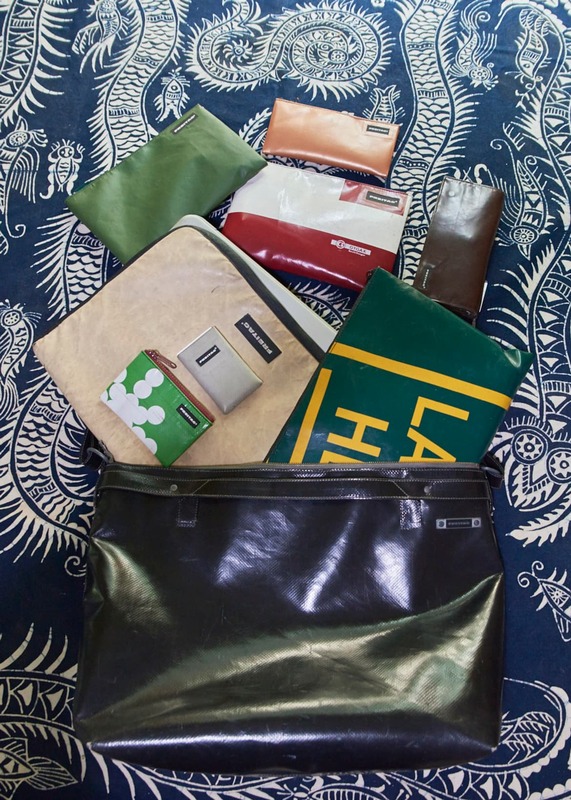 Every day, you’re carrying a reminder that you’ve played a part in reducing waste. You’re part of a movement to live better by making holistic decisions. It’s a commitment to a lifestyle that thinks and acts in cycles. 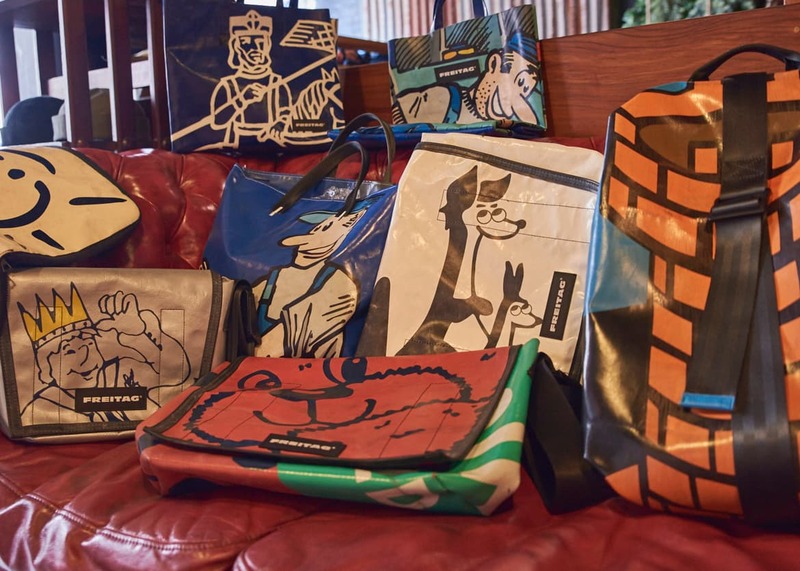 On top of that, when each product has a different design and every item is unique, it’s hard not to become a rabid collector. 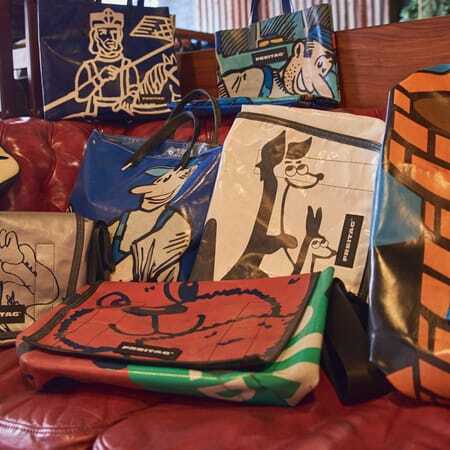 Searching the world to find that one bag; maybe with my initials, or a certain color. So as I sit here, watching the store being built, I don’t really see a store. I see a community; a church that inspires people to think better and live better, in harmony with the environment. 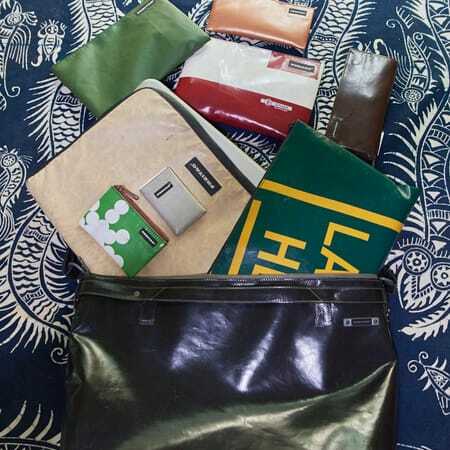 FREITAG Collectors Preecha, Bo, Bank and Pond.